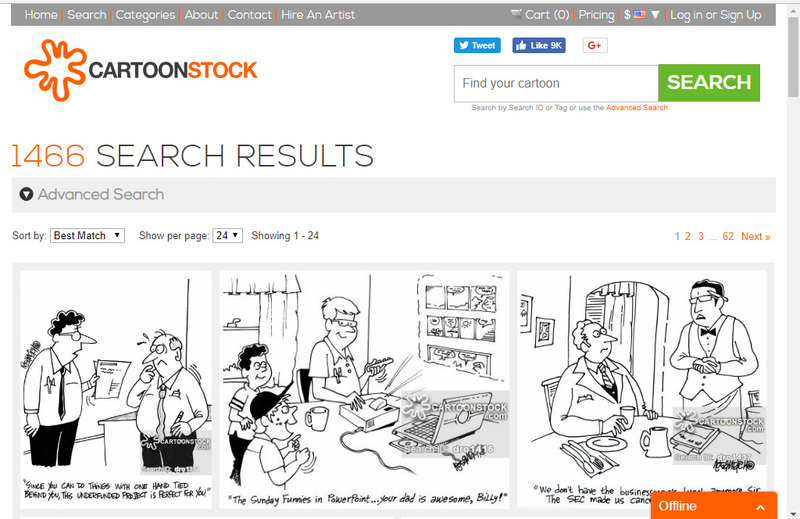 Cartoonstock changes are happening recently that include cartoonist Bob Mankoff. Cartoonists who are contracted with the internet’s largest online cartoon database now include Cartoon Collections. 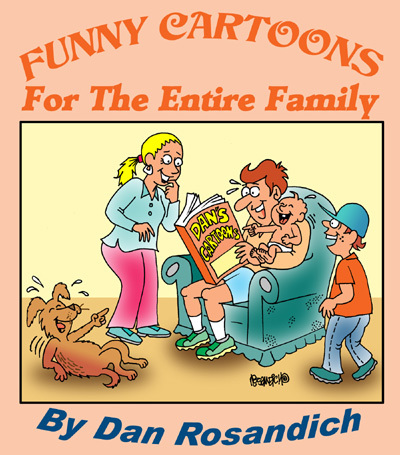 As of this writing, Cartoon Collections has not officially been launched, but the site will be maintained by former CartoonBank cartoonist Bob mankoff. 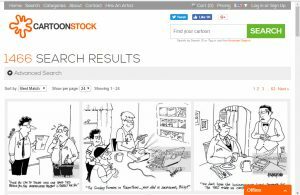 Myself and all other image providers were notified this month that CartoonStock is aligning itself with Bob’s business plan to offer other styles via Cartoon Collections and Joel Mishon had recently indicated the CartoonStock site will continue as normal. None of the cartoonists need to be concerned as to any current affect on uploading new cartoons nor should they be concerned if there will be any affect as to future potential sales of their work. Personally I look at the internet as an open market place where users of cartoon humor can look for and search out their favorite gag panel cartoons for use on their blogs, in magazines or in any other form of digital usage. It is up to all respective image providers which includes cartoonists to utilize any and all outlets to provide their work through the best channels they know how. This includes being represented on other cartoon stock sites, through their own web cartoon catalogs or online portfolio or via first class and direct mail. I perceive this as only a good thing seeing more room for expansion on the internet where there is so much digital real estate for all cartoons we offer!